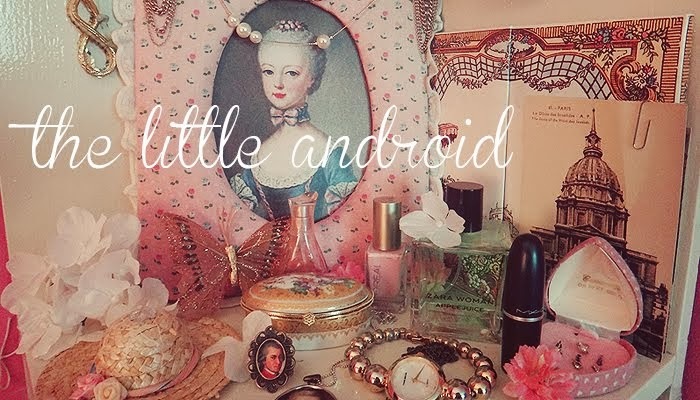 the little android: What else to do on a rainy day? What else to do on a rainy day? Yesterday was pouring thundershowers all day, so me and my bff Katherine decided to catch up over Starbucks. I'm going to be doing a shoot of her soon (before she goes to Paris - lucky bum), so I was flipping through mags for some inspo while we chatted. fun stuff. I also got my extensions yesterday. They look pretty good color and texture-wise, but I'll probably need to purchase another set to add thickness (not that my scalp can take much more weight, ugh).